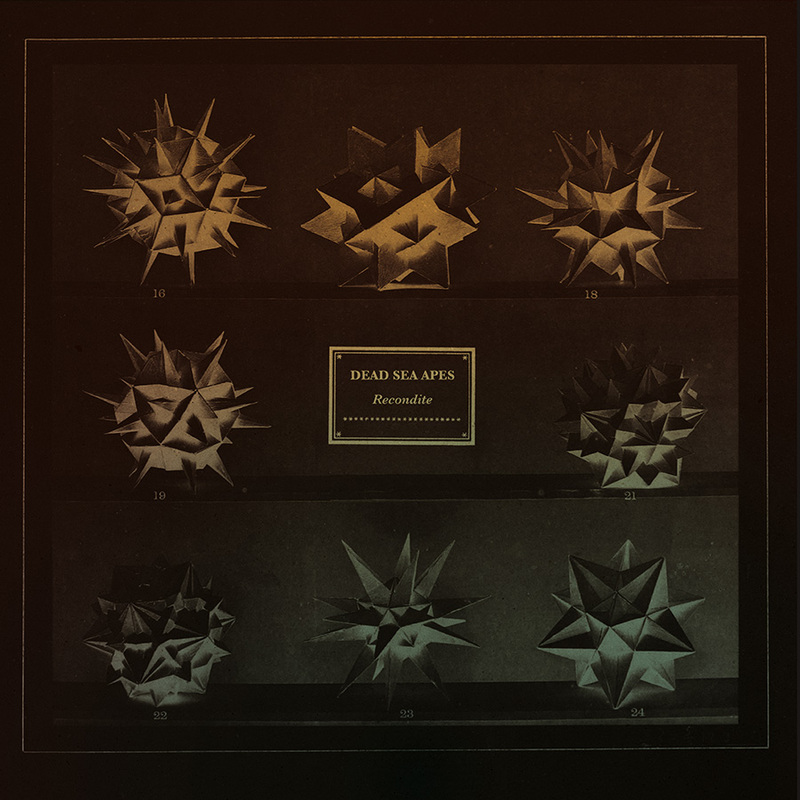 If you’re reading this here, Dead Sea Apes is likely a household name to you by now. Since 2009, the Manchester instrumental three-piece has built an impressive back catalog of heavy psych that both defines and transcends the genre, absorbing along the way adjacent sounds: lush post-rock, ambient dub, Krautrock and experimental punk – see last year’s Sixth Side of the Pentagon or their collaboration with writer and artist Adam Stone for In the Year 2039. These latest additions on Recondite – 11 tracks, 80 minutes – represent a broad swath of their permutations, including alternate takes and covers. Tying these all together is a dedication to experimentation and musicianship. Dead Sea Apes can do heavy, but they can equally soothe and meditate. Recondite opens with an alternate take on “Tentacles (The Machine Rolls On),” once again featuring Adam Stone. Against some serious reverb and experimentation, “Tentacles” stretches out and eases through its dub-infused rhythm, while Stone narrates like a mad preacher, unrelenting until the song dismantles itself. “Coronal” follows and builds upon a drone to a crashing outro, remodeling post-rock into psych madness. Standout track, “Lupine Wavelength,” runs the gamut of guitar styles and tones. It lacks nothing. For guitarists – and all musicians really – it’s a must-hear.